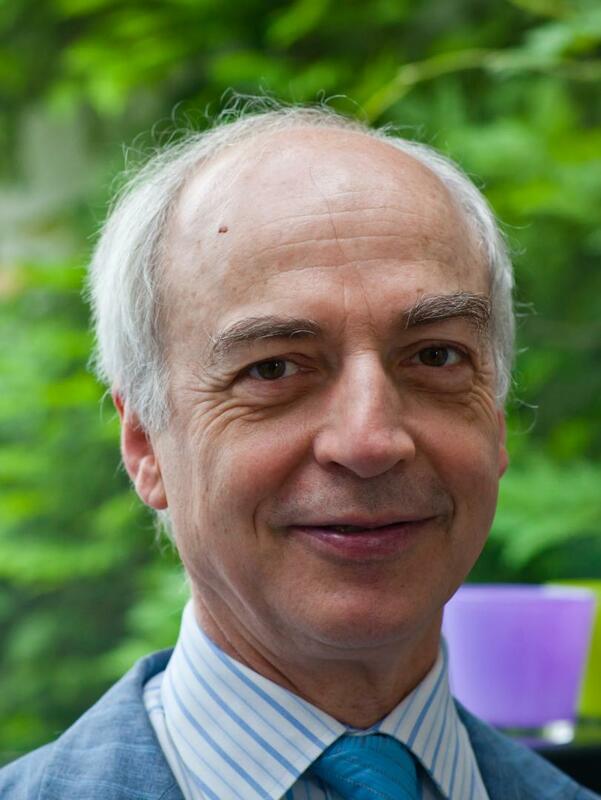 Carel Thijs was trained as a medical doctor, epidemiologist and physician in Public Health. His main research interest is lifecourse epidemiology in the domains of allergy, infections and overweight. He inititiated the KOALA-study and coordinates its many projects and supervises the PhD-fellows and collaborating researchers. John Penders graduated in 2002 in Environmental Health Science and Epidemiology and subsequently worked as a PhD student on the role of the intestinal microbiota composition on the development of atopic manifestations in infancy within the KOALA Birth Cohort Study. Currently he is working as an assistant professor at the Department of Medical Microbiology at Maastricht University Medical Center. His research line focuses on the role of the intestinal microbiota in health and disease and as a reservoir of antimicrobial resistance. He is specifically interested in the developing microbiota in early life and aims to identify pertubations in the microbiota that contribute to the onset of diseases such as allergies and metabolic disorders. Monique Mommers is a biologist and epidemiologist and is appointed as assistant professor at the Department of Epidemiology of Maastricht University. She was already interested in childhood asthma before she became a member of the KOALA team in 2005. Her research focuses around the role of infections and vitamins (especially vitamin D) in asthma development. Next to this she is also interested in how weight (gain) and physical activity influence asthma and lung function in children. 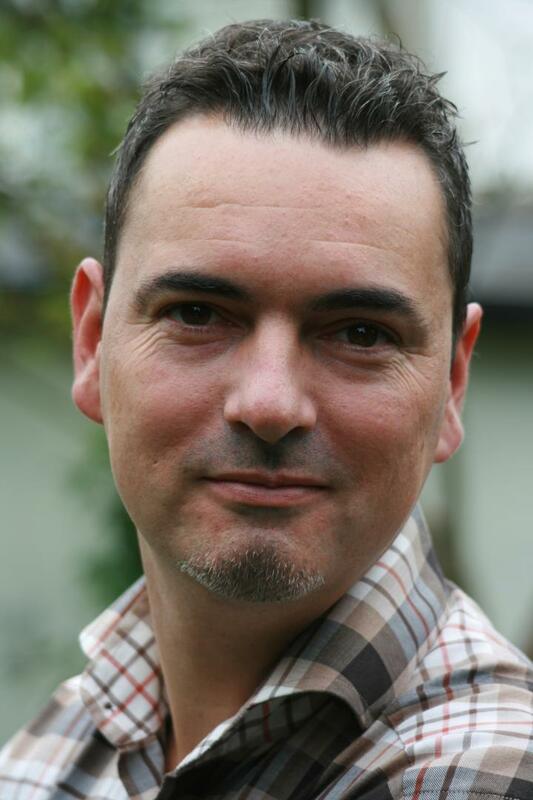 Stef Kremers graduated in 1998 in Health Education and Promotion and he is currently working as Professor in Obesity Prevention at the Department of Health Promotion at Maastricht University. After receiving his PhD following a study on smoking behaviour of adolescents, he now performs his research on the prevention of overweight in various target groups (children, adolescents, young adults and recently retired). He is specifically interested in determinants of unhealthy dietary behaviour and sedentary behaviour in these target groups. This knowledge is applied in the development of interventions to assist people in adopting healthy dietary patterns and a more active lifestyle. 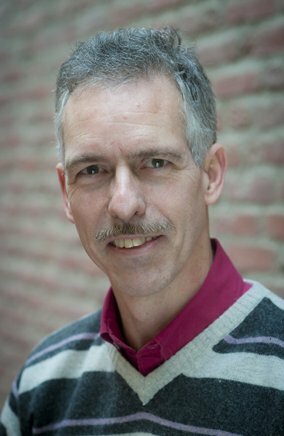 Pieter Dagnelie is nutritional epidemiologist working at the Department of Epidemiology of Maastricht University. In the 1980s, he coordinated a research project on the nutritional status and growth of children on alternative diets. He raised the idea of including in the KOALA cohort a substantial group of participants with an alternative lifestyle, in order to get more information on the relation between lifestyle and allergic diseases. His main current research interest in KOALA is the relation of diet and nutrient status of mothers and children, especially vitamin B12. His ambition is to explore new paradigms in the field of health research, lifestyle and nutrition, and to integrate and implement this new knowledge in disease prevention and treatment. 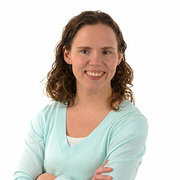 Jessica Gubbels is working as a researcher at the Department of Health Promotion of Maastricht University. The main focus of her research is to examine environmental influences on dietary intake, physical activity and weight status of young children, aged zero to seven years old, in order to inform future preventive interventions. 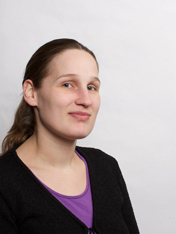 Ester Sleddens is working as a researcher at the Department of Health Promotion of Maastricht University. Her research focuses on the impact of parents on the development of dietary and physical activity habits and excessive weight gain in children and adolescents. Some key words describing her interests: childhood overweight, general parenting, food/physical activity/sedentary behavior parenting practices, child temperament, diet and activity (habits), questionnaire development, overweight interventions. 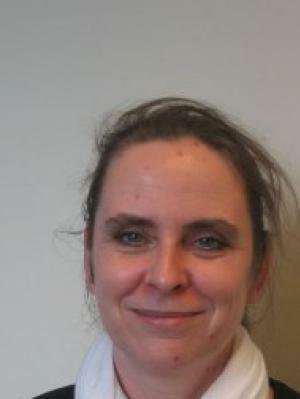 Marianne Eijkemans is a pediatrician at the Catharina Hospital in Eindhoven. Besides her work she is also a PhD student in the KOALA study group. Within this research she focuses on physical activity, overweight and asthma. She follows the ongoing KOALA birth cohort, with special attention to the available data on asthmatic symptoms, lung function, medication use, weight and physical activity. Aim of the research is to see how these factors are interrelated. The research concerns an important subject, the results of which will hopefully add to our knowledge on prevention in the future. 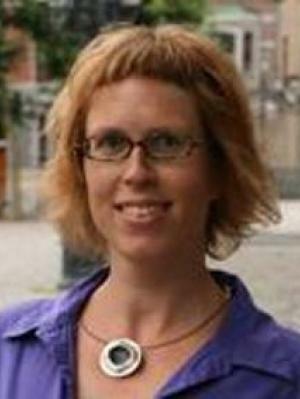 Ilja Arts is an epidemiologist (Erasmus University, 2000) and nutritionist (Wageningen University, 1994). 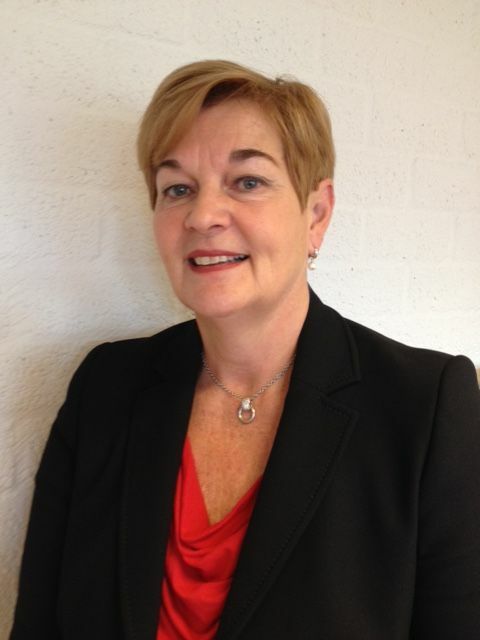 She has been affiliated with the Department of Epidemiology of Maastricht University since 2006. Her research line focuses on the molecular epidemiology of cardiovascular and metabolic diseases. This involves the incorporation of profiles of biomarkers (proteins, small molecules) or functional assays in epidemiological studies. It will lead to the elucidation of pathophysiological pathways, and improved risk stratification. Within the KOALA-study she focuses on the biological determinants of weight, and early predictors of metabolic and cardiovascular diseases. 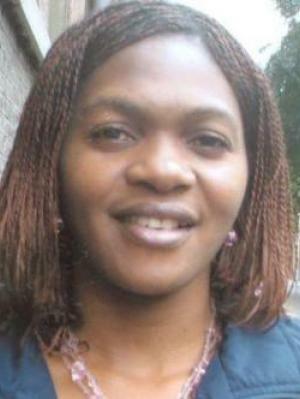 Catherine A Mbakwa is working as a PhD student at the department of Epidemiology of Maastricht University. She was born in Limbe (Cameroon) and studied Microbiology (BSc) at the University of Buea (Cameroon) and Biostatistics (MSc) at the Hasselt University (Belgium). One of her dreams has always been to carry out health-related research work, which she is now trying to make true as a member of the KOALA team. She is currently investigating the association of the gut microbiota and the development of overweight in young children. Conny de Zwart is working as a research assistant at the Department of Epidemiology at Maastricht University. Since January 2015 she is a member of the KOALA team. She does all kinds of administrative and logistics tasks. 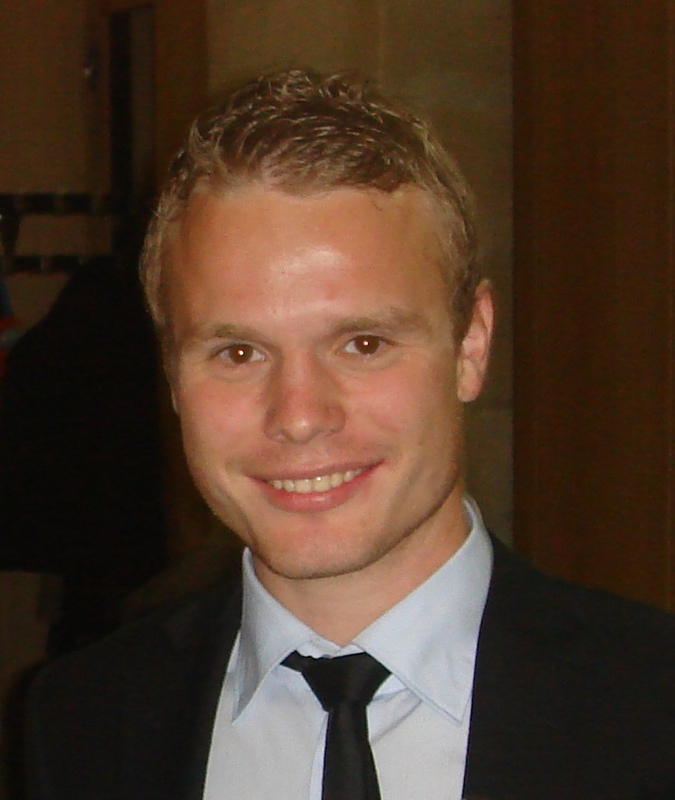 Teun Remmers has a background in movement sciences and epidemiology. His research focuses on the interplay between interpersonal and environmental factors in children’s physical activity. In his PhD project PHASE he applies a combination of GPS tracking, Accelerometry, Geospatial Information, and Systematic Neighborhood Observations to investigate determinants of children’s daily physical activity behavior in their home location, neighborhood, and more remote locations.